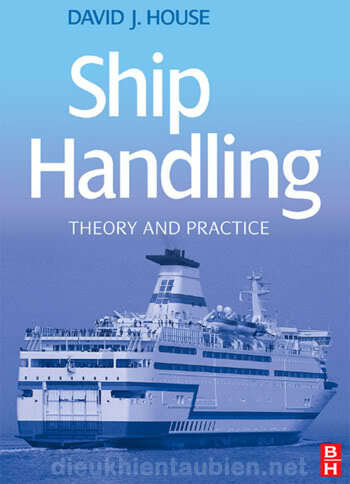 Suitable as a training manual and a day-to-day reference, Shiphandling is the comprehensive and up to date guide to the theory and practice of ship handling procedures. Its covers the requirements of all STCW-level marine qualifications, provides expert guidance on all the hardware that marine professionals will make use of in the control and operation of their vessel and offers a broad focus on many shiphandling scenarios. Covers all key shiphandling topics for nautical (merchant marine) students and more experienced mariners seeking trusted guidance. Covers STCW requirements; is written for professional mariners, rather then amateur sailors; offers a highly practical professional development based approach to enhancing the reader?s skills and knowledge, with a focus on preparing them for higher rank. Được sửa bởi Bố già ngày Tue Dec 18, 2012 7:44 pm; sửa lần 1.
cảm ơn bố già nhìu!!! Link vẫn tốt đấy bạn.